Did you know about the time when alcohol was made illegal (in America)? There was a nationwide constitutional ban on the sale, production, importation, distribution and transportation of alcoholic beverages from 1920 to 1933; this was known as the Prohibition Era. Hence, the creation of speakeasies. The term ‘speakeasy’ came about during this time which translates into an illicit drinking spot. Thanks to bootlegging, gangsters remained in money while people remained intoxicated. Today, speakeasy refers to a legal, prohibition themed bar with no visible signboards, mostly wooden slates providing the wholly abandoned look. Unfortunately (but thankfully, nonetheless), you’re going to be getting no bathtub gin nor moonshine. 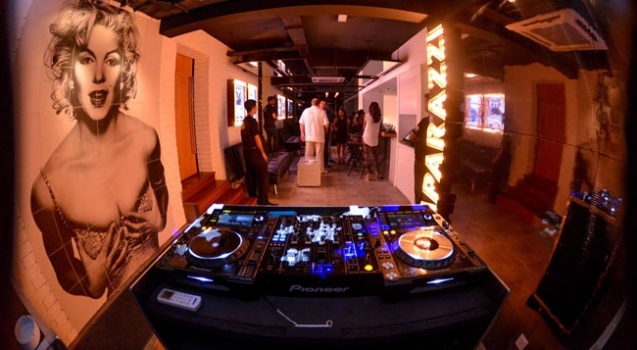 We’re glad KL has kept up with the speakeasy trend as you may be able to find one at every nook and cranny of the city. 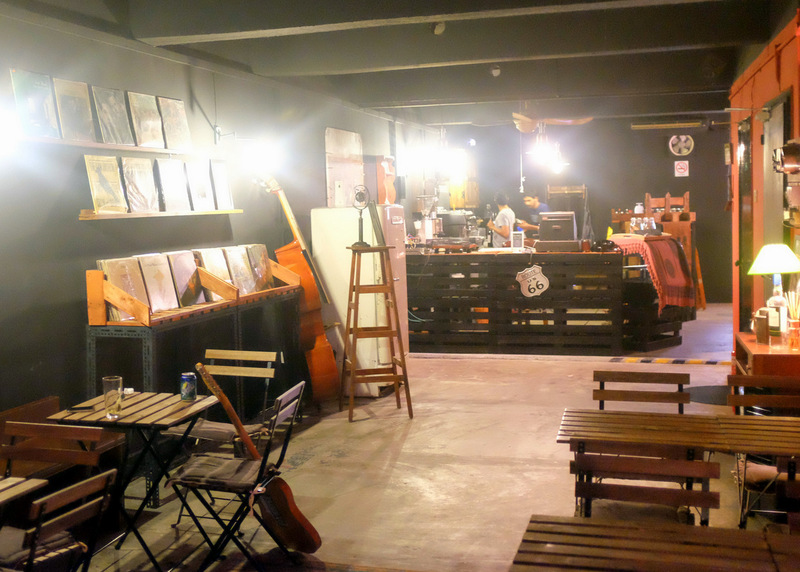 Here is Venuescape’s guide to Kuala Lumpur’s best secret and hidden bars. P&C takes us back to the Prohibition era as it is the closest to replicating a 1920s speakeasy. 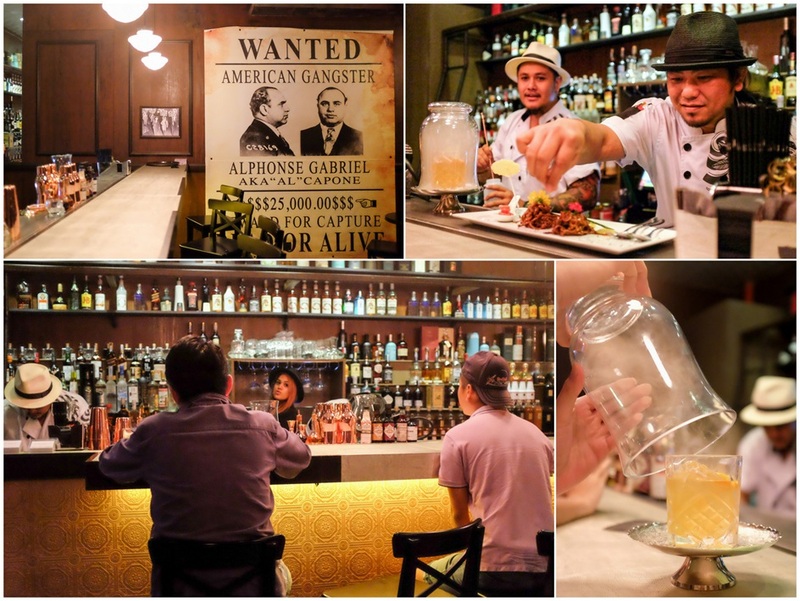 Its decor displays a Wanted poster of Alphonso Gabriel (better known as Al-Capone), newspaper clippings from the 1920s, and truly illustrates our weird infatuation with the Prohibition era. Ahh, the good ol’ Prohibition days! 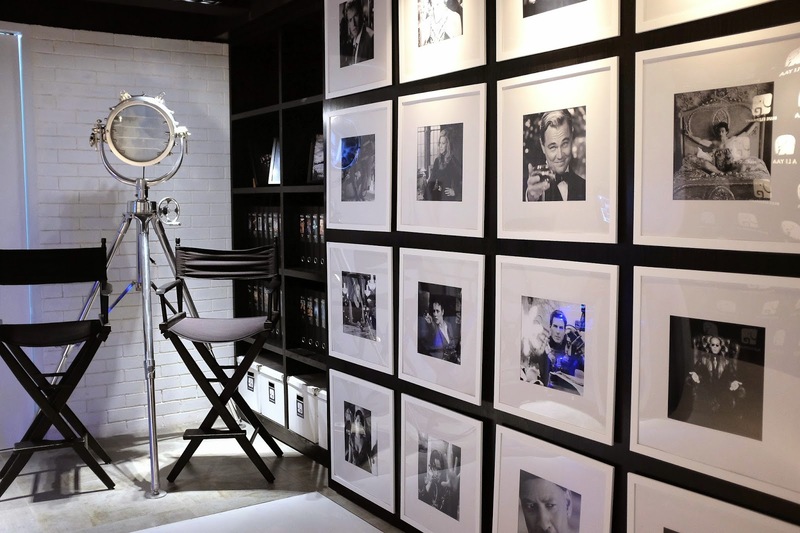 Feel like an ultimate movie star in this Hollywood-themed bar. You may walk past paparazzi, have your Marilyn Monroe moment and get up, close and personal with Oscar (the award). The interior is complete with movie posters, catchy quotes from movies, director chairs, and a popcorn machine! 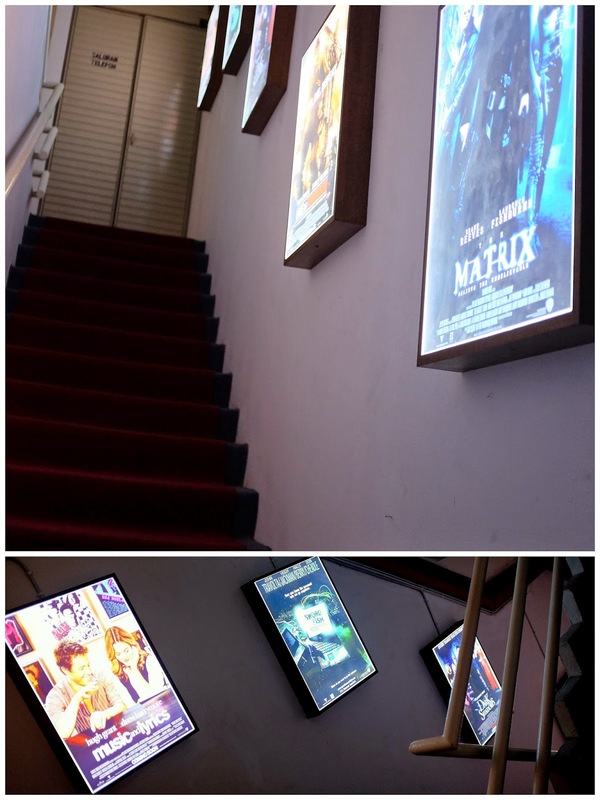 Located above Neroteca in Damansara Heights, look for the blue lit staircase lined with Hollywood movie posters. Go up the stairs and TADAAA- there you are! Kidding, the entrance is actually concealed by the book shelves, which is super cool! Although Gaslight isn’t actually a speakeasy bar, we feel that it belongs on this list because of its hidden nature. 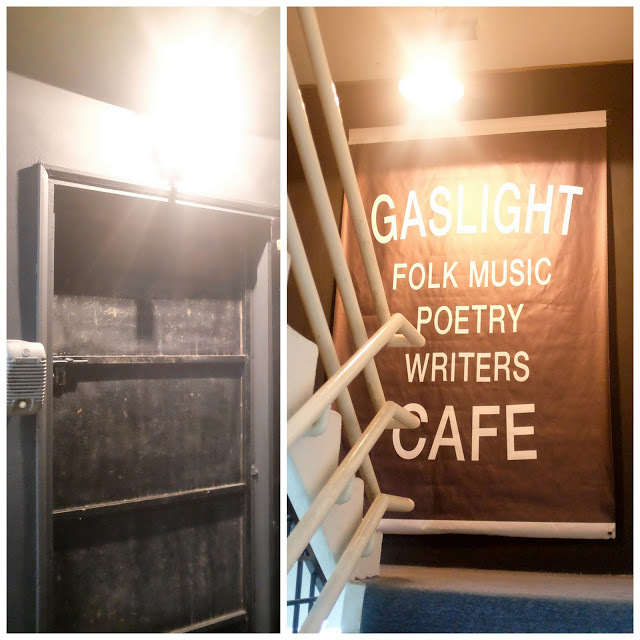 Gaslight Cafe is a home for folk musicians, poets, and writers. Gaslight takes pride in bringing back the 60s and offers a similar historical style. The rustic interior is filled with antics from the good old days, including the very familiar (and nostalgic) old-school light switches. The furniture is built from scratch by the founder, Johann Sultan. Gaslight welcomes musicians, writers and poetry readers, and contemporary artists to relive the early days as well as to take part in their open-mic sessions held almost every night. 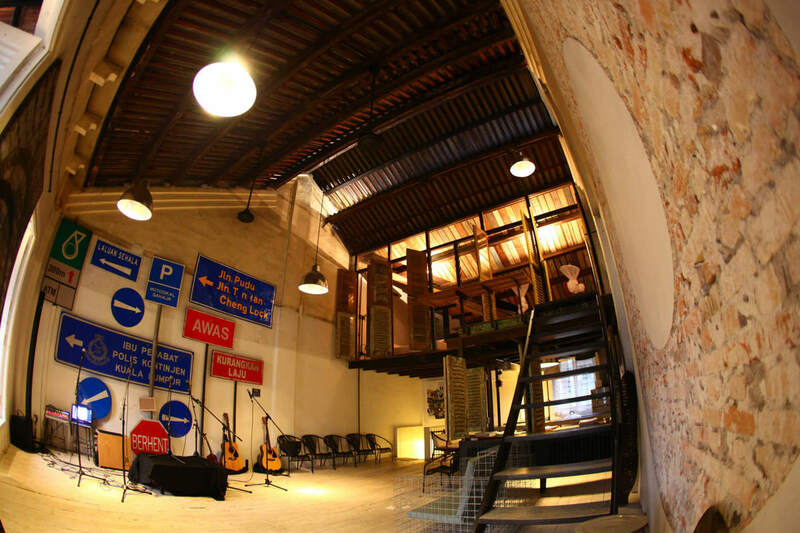 Coincidentally, Gaslight is located directly above Blue Elephant, which is directly above Neroteca in Damansara Heights. Way Modern Chinois (WMC) is actually a Chinese restaurant serving authentic Chinese cuisine. Its interior decor is enough for us to want to keep going back. WMC is not exactly a speakeasy either, but its startling entrance (and, of course, the restaurant itself) deserves a mention on this list. Also located in Damansara Heights, WMC’s impressive entrance is actually an elevator door. 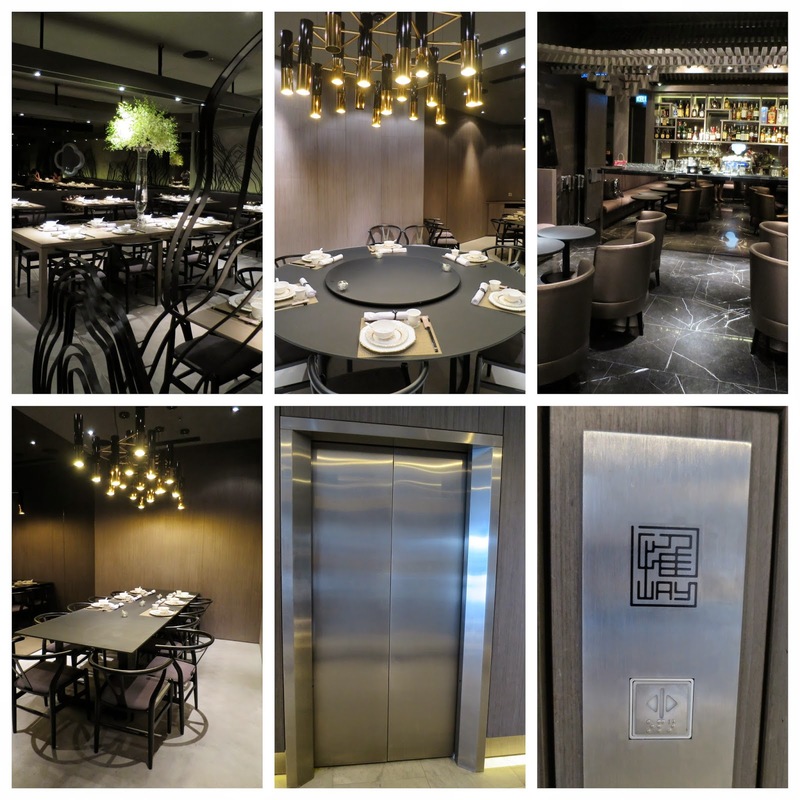 By pressing the elevator button, the elevator opens thereby granting you access into this beautiful Chinese restaurant. 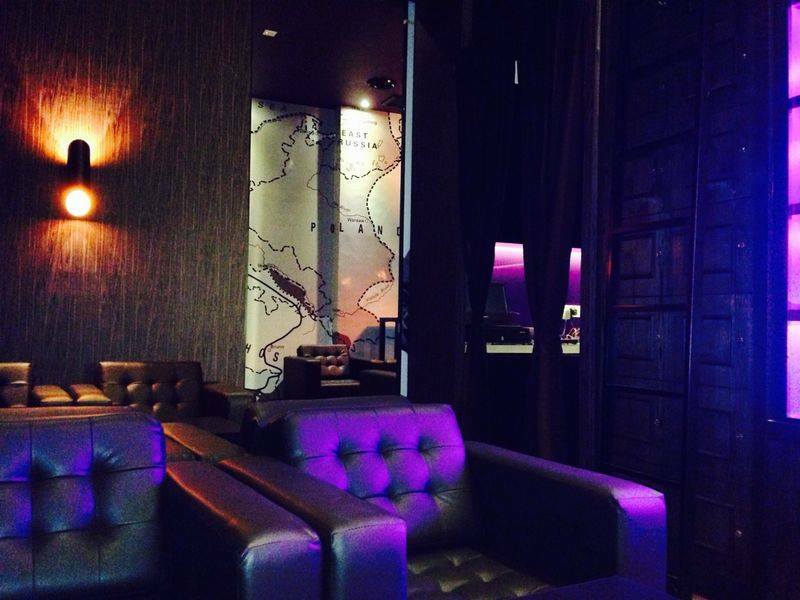 This speakeasy lounge caters to whisky enthusiasts and cigar aficionados. 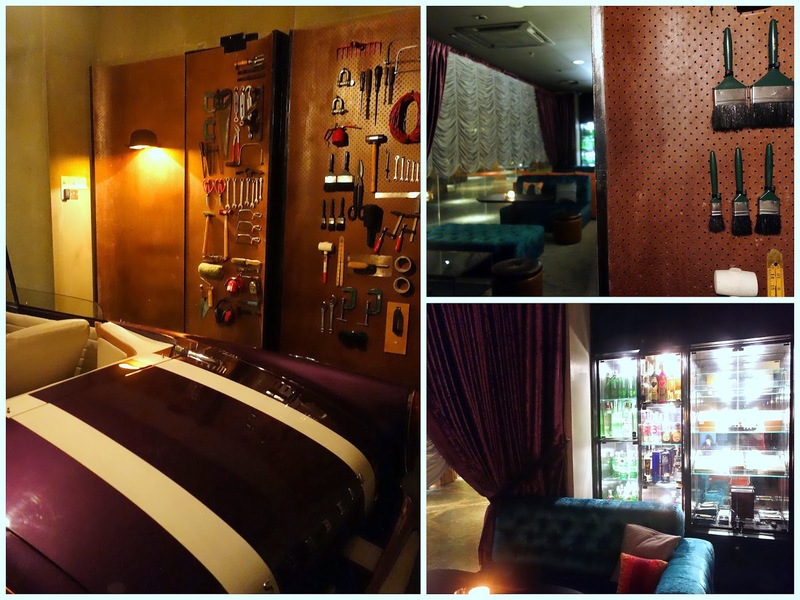 Replicating the masculine feel of a gentleman’s club, WTF (hah!) offers an extensive collection of cigars and whiskeys. Although masculinity is apparent at WTF, this may come as a surprise (to some) but women are welcomed too. Located along Jalan Kasah in Damansara Heights with another outlet in Avenue K, WTF’s outlet in Damansara defies all speakeasy trends with a huge signboard on the building. However, the outlet in Avenue K has an interesting concept behind it. 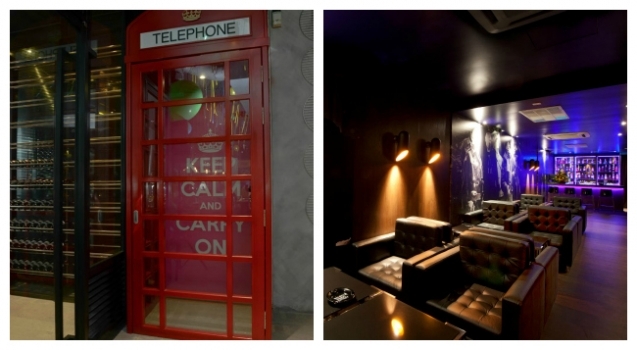 Look out for Samba Brazilian Steakhouse in Avenue K, at the back of it, lays a red London-style telephone booth. Now, this is no ordinary phone booth as there is a secret behind it. Enter the phone booth, pick up the phone and if they like you, they will let you in! Hidden within the historical heritage building along Jalan Sin Chew Kee in Pudu, Barlai is housed inside the famous Sekeping Sin Chew Kee guest house. 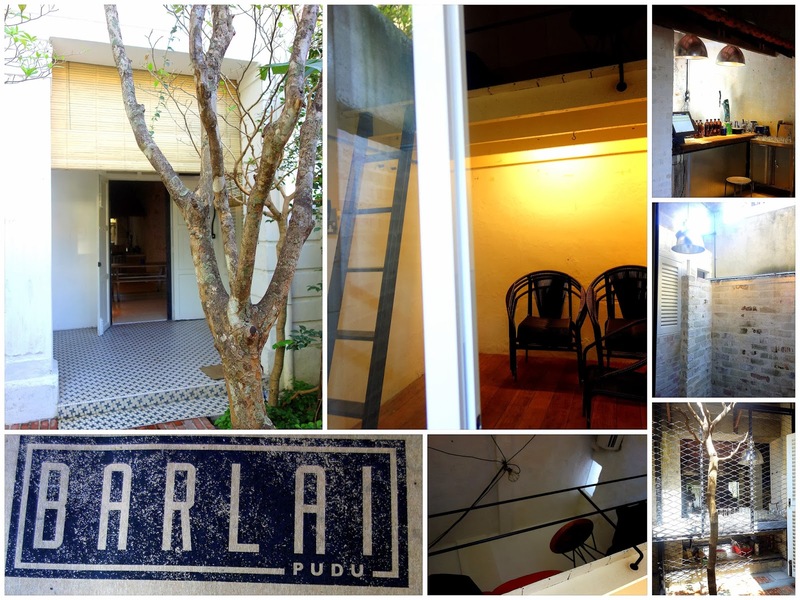 Barlai is a laid back, old school hidden bar with comfortable sofas, picnic tables, and a small garden. Located in a building that is almost 80 years old, Barlai is a fusion between the old and the new, as can be seen with its modern interior against its traditional old school walls and window panes. Casual, yet full of character, Barlai is worth a visit. Apparently, Barlai got its name from the police station located nearby (Balai Polis is Police Station in Malay). Mr. Brooks is tricky to find, but it is a worthy quest nonetheless. It is located on the 3rd floor of Bangsar Shopping Centre. The hint to finding this speakeasy is to find a garage in BSC. 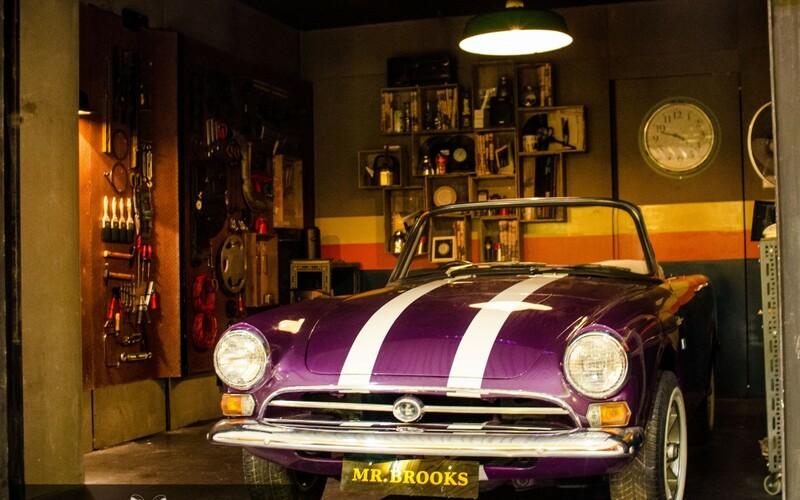 You will have to look for this said garage with a Sunbeam Alpine car, there will be a tool panel with a secret behind it. Push through the panel and enter a whole new world. Mr. Brooks, from the same group that brings you Barlai, lies on the other side of the spectrum in terms of design, decor and price. Unlike Barlai, Mr. Brooks exudes class and sophistication. Elegantly designed with stiff prices, Mr. Brooks may turn into a members-only bar. So, if you haven’t checked it out yet, this is your time to do so. 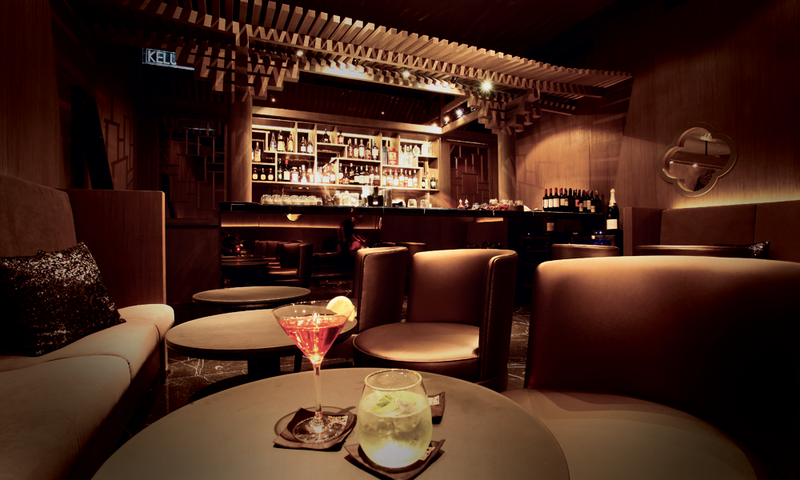 We saved the best for last as Tate was the first to introduce the speakeasy trend in KL. Located in Intermark, Tate is classy, elegant and sophisticated. 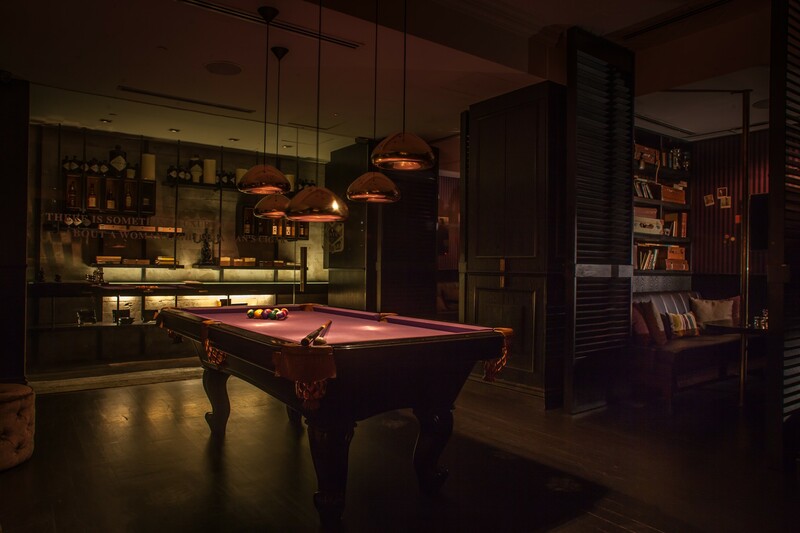 This speakeasy oozes masculinity from its chesterfield sofas and solid wood paneling, but it is not limited to gentlemen only as ladies may frequent the place as well. Being one of the pioneers in the speakeasy scene, Tate’s entrance is praiseworthy. The clue is to look for a white glossy wall with a hanging top hat. 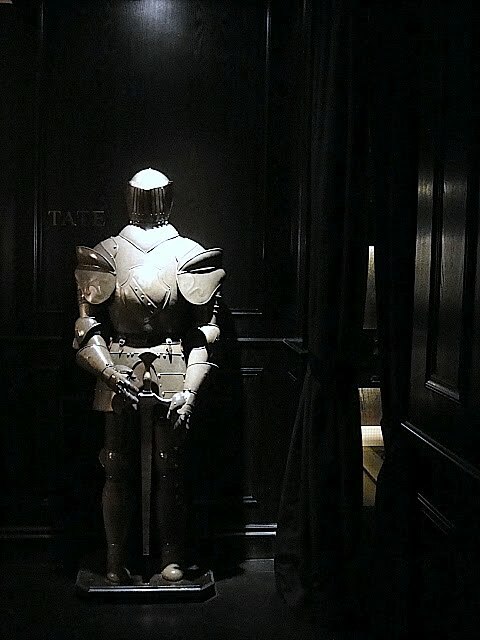 Walk in the secret door, through a dimly lit path and be prepared to be greeted by what looks like a knight in shining armor. Well tucked above Nara Kitchen & Co, this speakeasy Whisky bar is easily missed by the masses due to their dimly lit interior and absence of signage. Make your way upstairs and look out for a wooden door which will bring you into 61 Monarchy. 61 Monarchy prides itself with an extensive collection of Whisky from all around the world, this hidden gem is literally filled with the rarest of gems. Expect yourself to have a difficulty in picking which drink to order as they present to you an (almost) endless list of whisky collections. HYDE is a speakeasy cocktail bar which exudes elegance and glamour once you step into their premise. Their sleek interior invites you to join them for a drink over at their luxurious oversized couches or at their marble-topped bar. Hyde focuses on hand-crafted cocktails that are available in a menu which changes every fortnight. Make your way to HYDE through a small stairway at the side of The Good Batch Café and look out for a black door which brings you to a whole new world! CHAZE (the lounge) is inspired by Chaze (the persona) who is a suave and enigmatic man who enjoys hosting parties, appreciates good music, has good fashion sense and most importantly has an acquired taste especially in distilled beverages. Let Chaze host you in his sleek lounge masked as his loft where low lights and deep house music expresses the modern speakeasy ambiance upon your arrival! 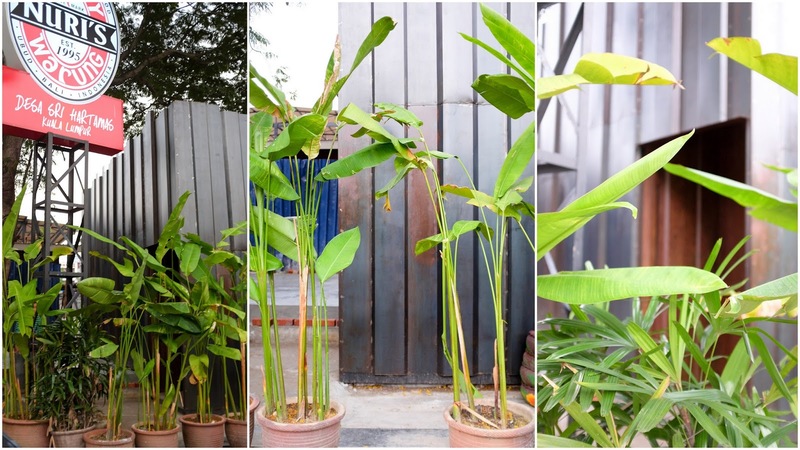 Located along Persiaran Tropicana in MARQUEE @ Menara Lien Hoe, walk through a dimly-lit hallway before coming to an 8 feet high unmarked door. You will be greeted by his Wardrobe, showcasing local designers’ in-season fashion pieces. 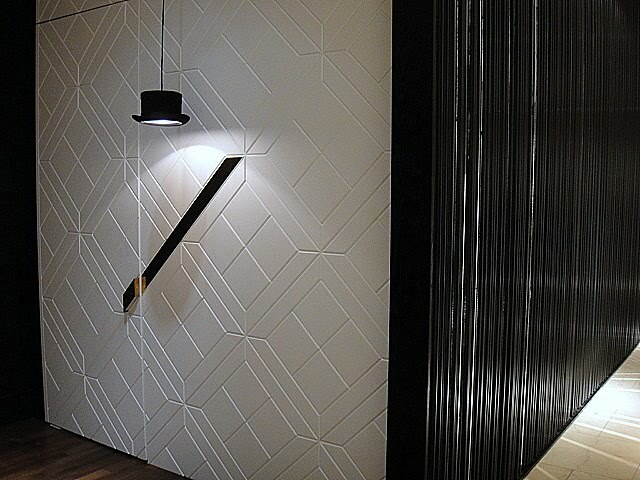 Unveil the velvet curtains to enter this modern day speakeasy! Introducing to you the new kid in (China)town. PS150 is a space which will transport you in time and space, serving you unique mixes from their cocktail list which is divided up into 5 distinct eras. Befitting its location in Chinatown, Far Eastern accents liven up the bar as the interior transports you back to a darker and yet exciting time in our city’s past. PS150 is housed in a pre-war shop which snakes around a tiny stationery shop and located below the popular café, Merchant’s Lane. Hunt for a doorway which would lead you to an airy outdoor terrace that will eventually culminates in a dramatic and atmospheric bar in the depths of the shop. As the name suggest, this private and tucked away speakeasy bar in TTDI exudes class and sophistication in its intimate space. 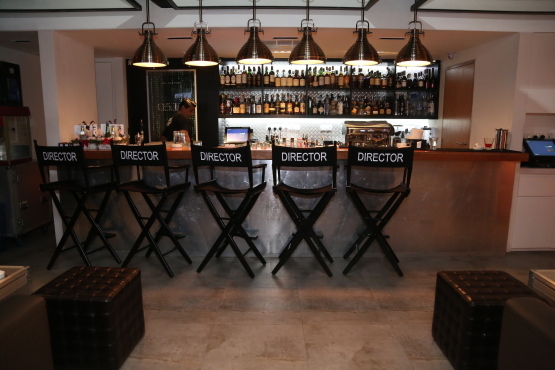 Founded by a group of wine enthusiasts, Private Room is a perfect sanctuary for people who yearn to unwind after a long day over quality drinks, friends and music. 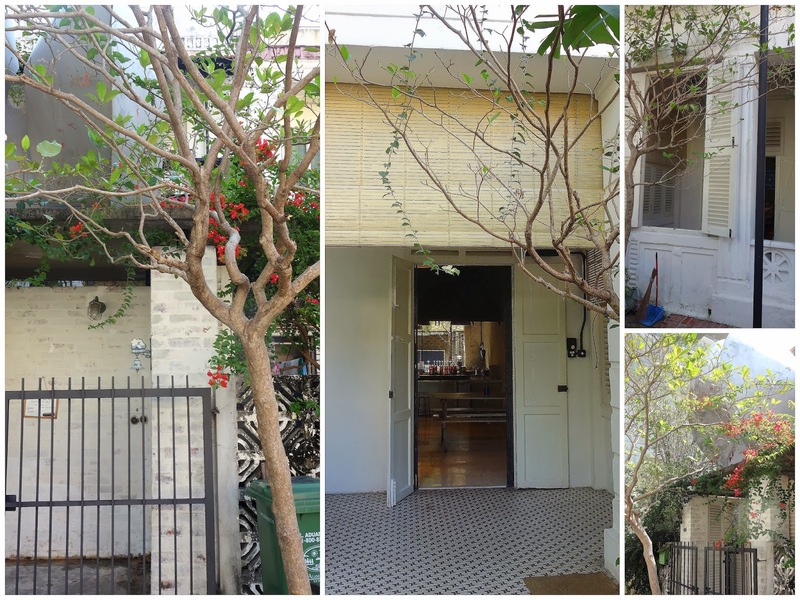 To get there, find a yellow door along Persiaran Zaaba and let yourself in. 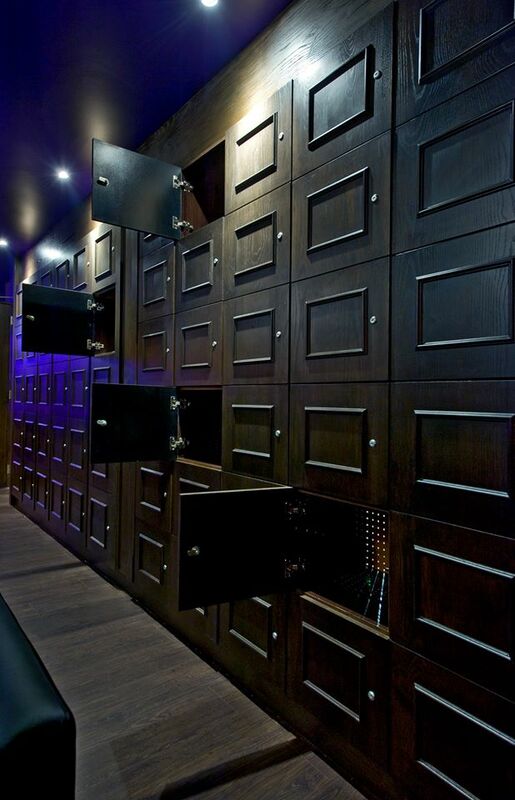 If you had made a reservation, you’d be given a top secret door access passcode, making your experience an exclusive one. Fret not if you’re here on a spontaneous whim, someone will greet you at the door instead! If you enjoyed this post, do share it with your friends. Also, please share with us your experience in any of these venues. If we missed out on any, do add on to the list in the comment section below. In case you are looking for a venue for your event, check out Venuescape for more venues or contact us at +6016-7200 347. Pssst, let’s pretend we folded this up and passed it to you under the desk. Hurrah, that’s what I was looking for, what a stuff! present here at this blog, thanks dmin of thios site. All of the places shared are are awesome and worth visiting , if anyone visit kuala lumpur then they should visit these places and enjoy !! Thank you for your kind words, feel free to share this link with your friends and family!